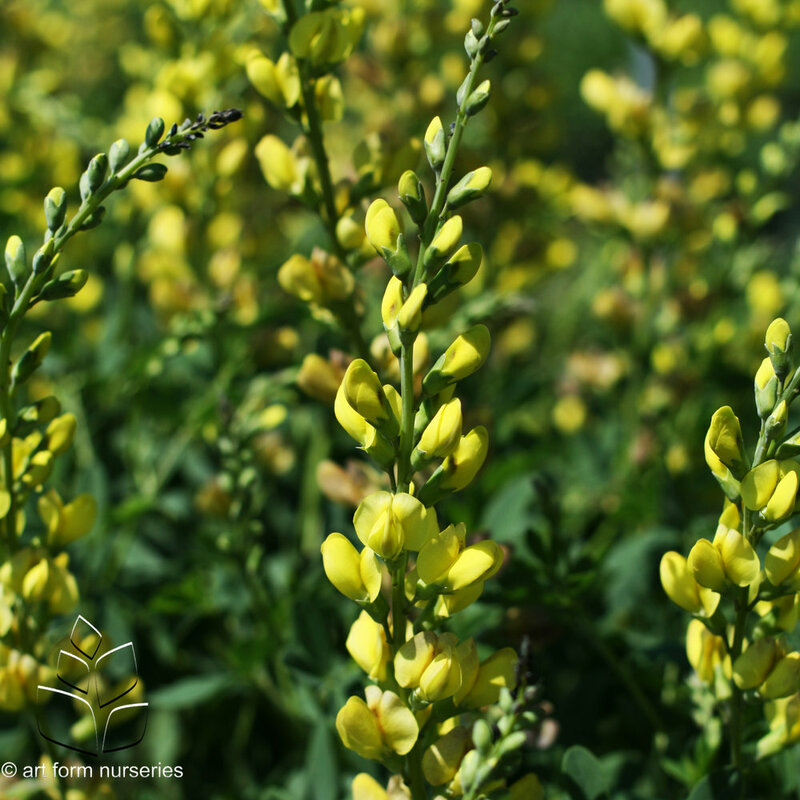 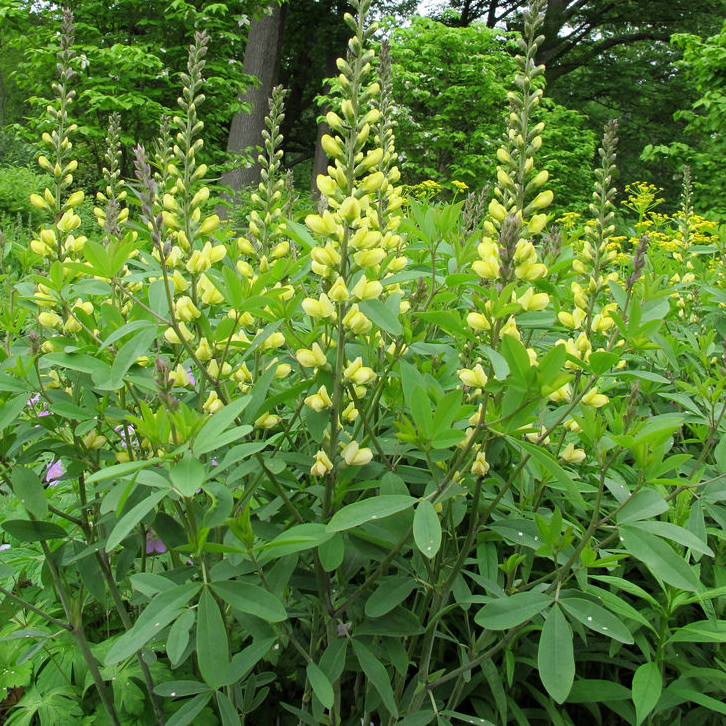 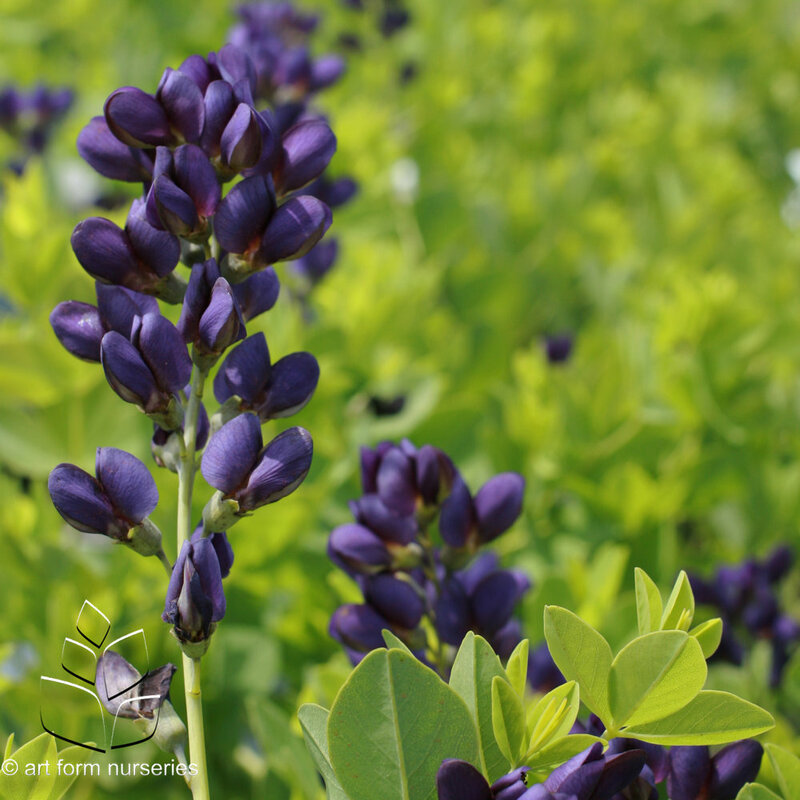 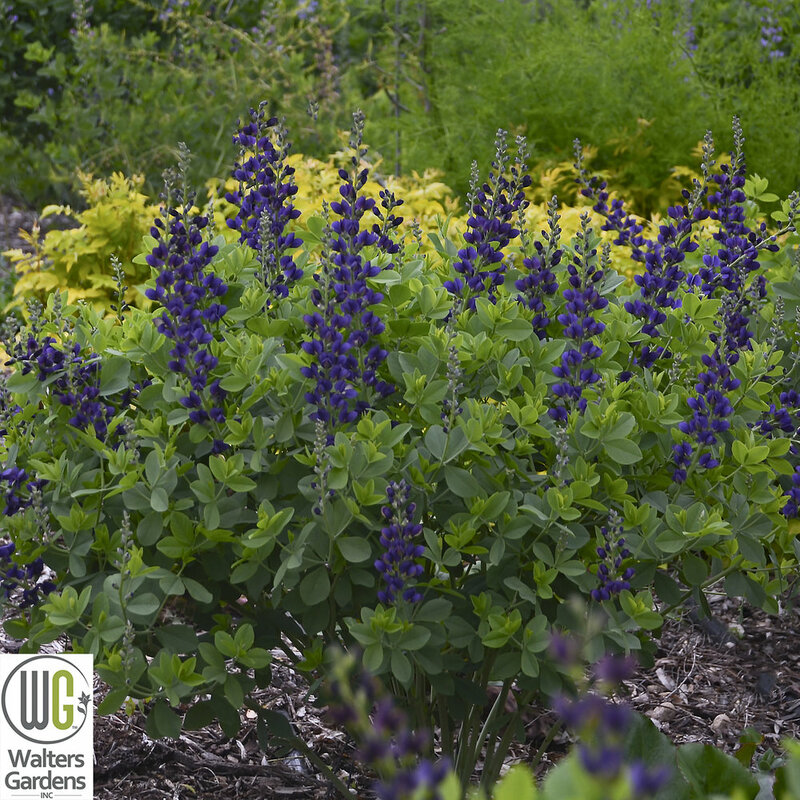 Baptisia are an easy to grow, long lived perennial. 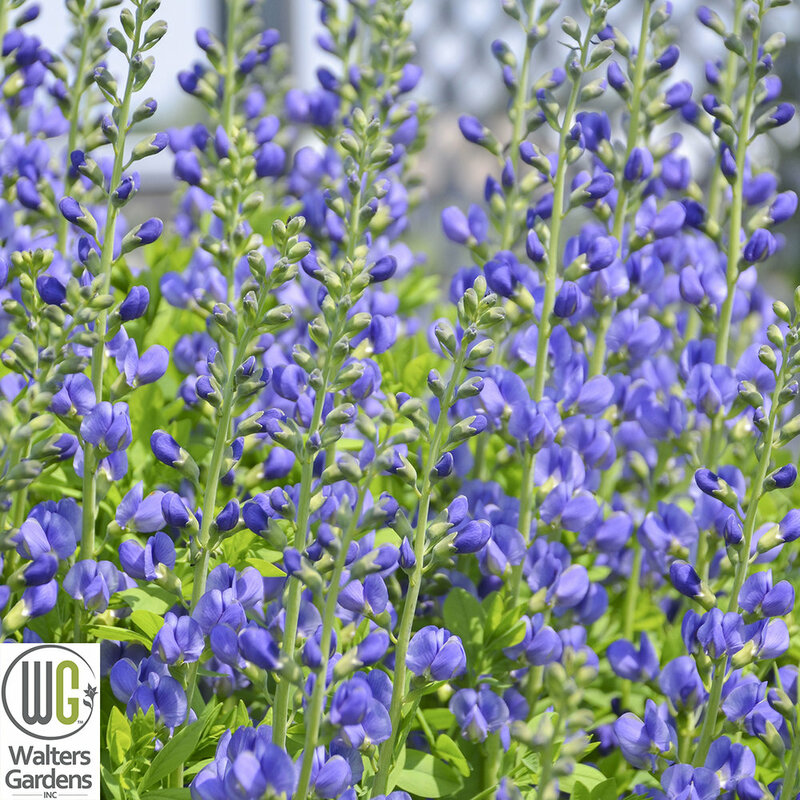 They will thrive with little maintenance and could easily be used in place of a shrub in landscapes. 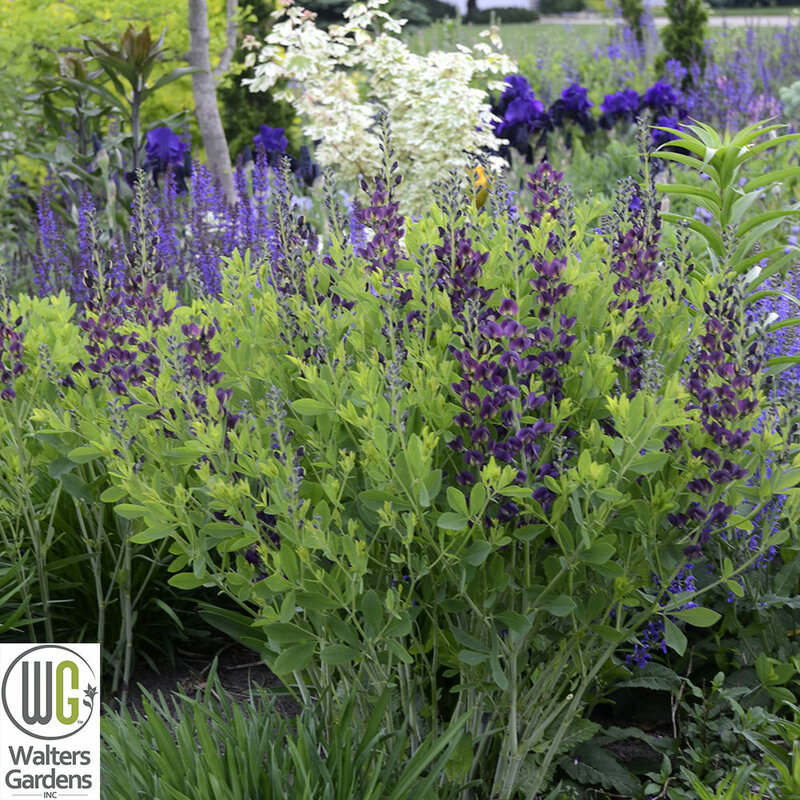 These excellent new varieties were hybridized and selected specifically for their more compact habit, unique flower coloration and substantial landscape presence.